Here is a guide anyone can learn from, no matter what your programming experiences are. It's meant to be a beginners guide but those with programming languages are also welcome to start learning or enhancing their knowledge about C++. Not a good book to *listen* to. Are you ready to learn how to write clean, efficient PowerShell scripts? If so you've come to the right place - regardless of how little experience you may have! PowerShell is a fantastic first or second programming language to learn (and master with the help of this book). There's a ton of other technical guides out there that aren't clear and concise and, in my opinion, use far too much jargon. My job is to teach you in simple, easy-to-follow terms how to get started and excel at PowerShell programming. Good foundation but practice with tests! Python is one of the best programming languages out there. It is easy for beginners to learn and powerful enough to help even advanced programmers get their work done. 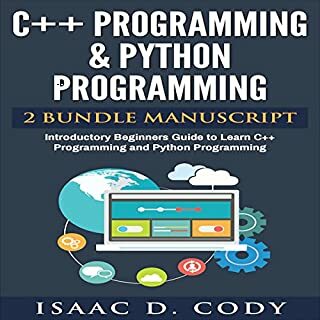 This bundle includes Python Programming for Beginners, Python Programming for Intermediates, and Python Programming for Advanced. 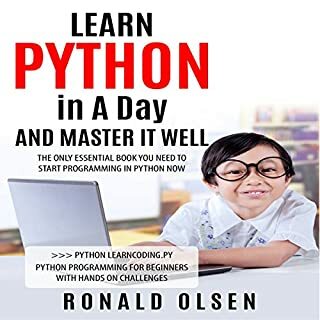 The majority of the book is spend talking about how easy the python language is, rather than teaching the language. Refund please! Better if there's a PDF file for codes. Hard to imagine all codes in the head and realize the output. It would be best if there's a PDF file for codes and outputs.. 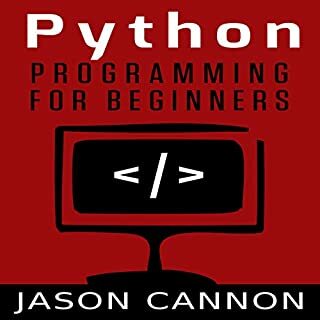 If you are new to programming with Python and are looking for a solid introduction, tips, and tricks, this is the book for you. Throughout the chapters, you will find code samples that illustrate concepts presented. 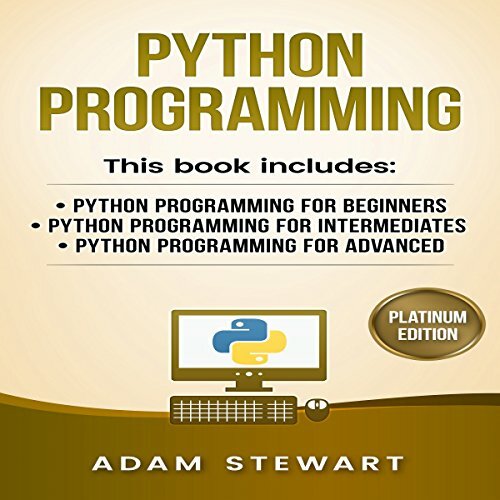 Overall it is the useful book for python programmer. Such an excellent and brilliant book! Python, being a programming language with a more or less general purpose is taught briefly yet in a very organized manner. I can now begin to understand how this can be useful for scientific applications. It has most of what any Python beginner would need, particularly the codes. This is really worth recommending! 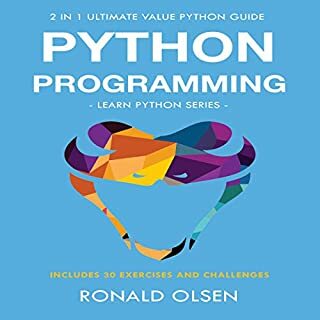 This bundle information book is all you need in order to gain a complete knowledge of Python programming. It offers a great beginners guide as well as good tips & tricks and an advanced guide for expert learners. When I completed listening to it I realized I now have all I need to solve any code problem at any level. I loved this! I should say that it can help many people to learn Python in quite short time. I loved it! It gave me real inspiration. I must say that this book can be a real helper! Great! Great guide to beginning your coding dreams. 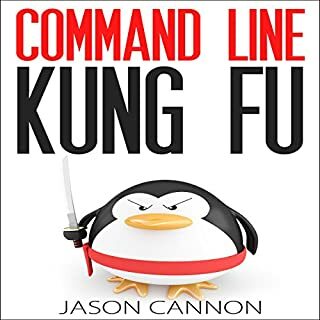 Learning Python seemed daunting at first, but after jumping into this book I realized just how simple it could be. With over every chapters, excellent pictures, and simple language, this guide will help you to truly start coding today. There are even short quizzes throughout the book to assess your learning. Really well thought out, and a breeze to read. I highly recommend! Excellent book! 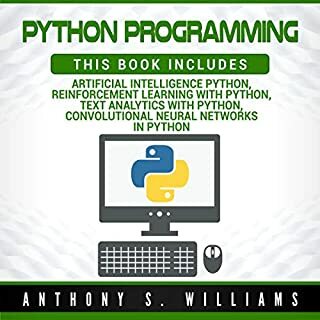 Python is one of the language that is widely used generally during automation of test case or during repeated job call functions.This book is a good beginners guide about python programming.The example in each chapter and the basic concept about the python make it easy to read and grasp it.I would recommend to any one who are looking for a quick read on python. Worth recommending!